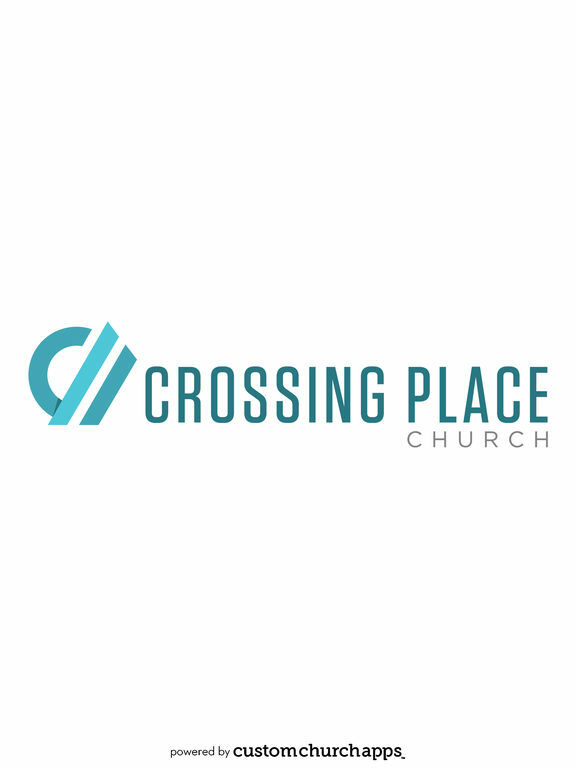 Crossing Place Church exists to connect people with the life-giving message of Jesus so we can impact the world. We focus on four core values -- Jesus First, Love Others, Keep Moving and Live Generously -- that are the center of everything we do. 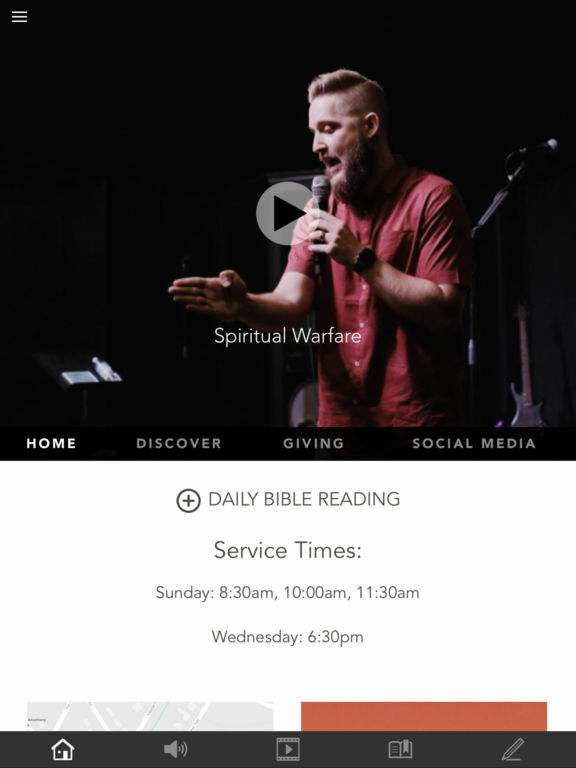 We have three services on Sunday at 8:30, 10 and 11:30 and a Wednesday service at 6:30 p.m.
* Cloud Based Journal: Your Pursue Journal is accessible online anytime at www.PursueJournal.com. This allows you to be able to add entries anywhere, anytime and they are automatically linked to your TCPBV app.